Expired Backcountry freeze-dried meals - Free to whoever wants them, or they go in the bin. Pickup South Auckland or post at your expense. Those back countries would be good for 2-3 years or even more past the best before date. Thats just a figure mnfs have to put on. Use by however is a different story. I’ll take the backcountry meals if you don’t want them. I feel I have a hardy stomach. stretch, Cordite and dannyb like this. www.allaboutenfields.co.nz and www.facebook.com/AllAboutEnfields both dedicated to a great old rifle that’s still knocking them over! 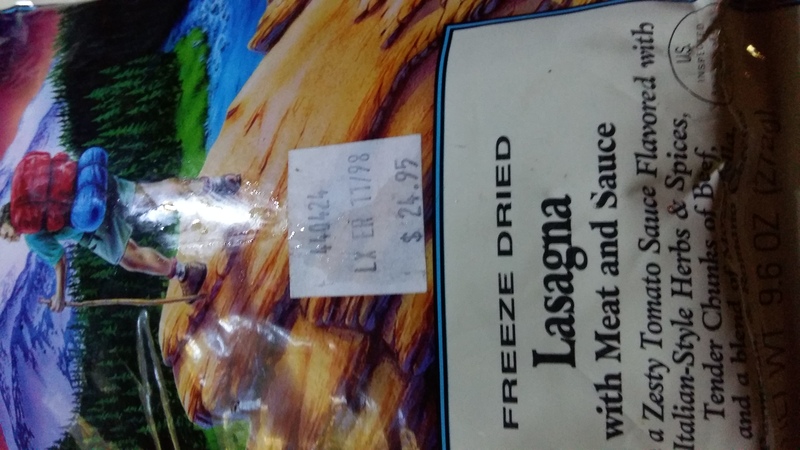 My record for an expired back country meal is 15yrs out of date. It did taste a bit funny. ebf, Gibo, Cyclops and 3 others like this. Savage1, Gibo and FatLabrador like this. Webbing, rangefinder and expired-but-probably-still-ok food all SPF. 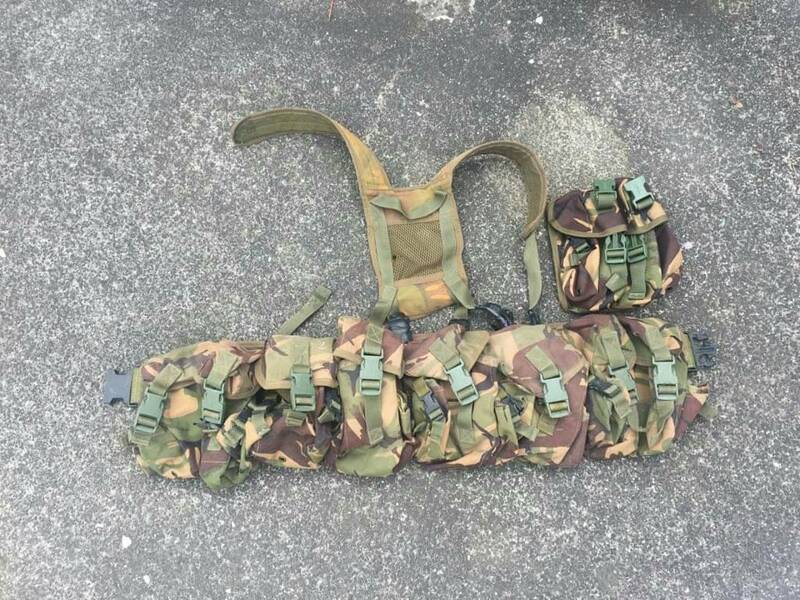 Military Webbing for carrying equipment.